I was given a code to purchase these stickers. All opinions are mine alone. 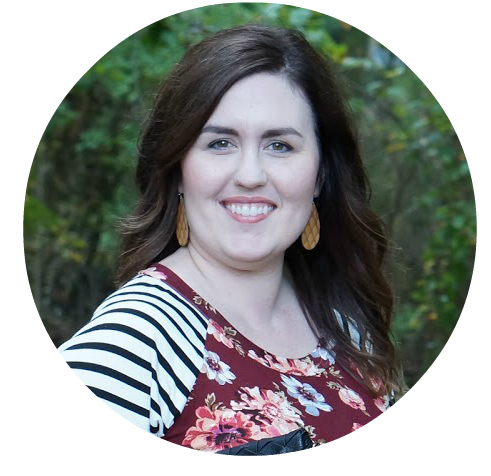 Recently, I shared my new planner from Inkwell Press. Since then, I’ve been filming planning videos here and there. When I first started using planners years ago, there wasn’t a market for planner stickers. Whatever I could find at Michael’s is what I used in my planners. Now, planner stickers are everywhere! Browsing around on Etsy is so much fun. Everyone is so creative with their planners, and I love it. Lately, I’ve had an itch to create my own stickers. So, when StickerApp asked me if I’d like to take a stab at creating my own, I jumped at the chance. Since most of the stickers I purchase are functional (meaning, I can use them for a specific purpose instead of for decoration), I was leaning towards creating stickers that I can use week after week. 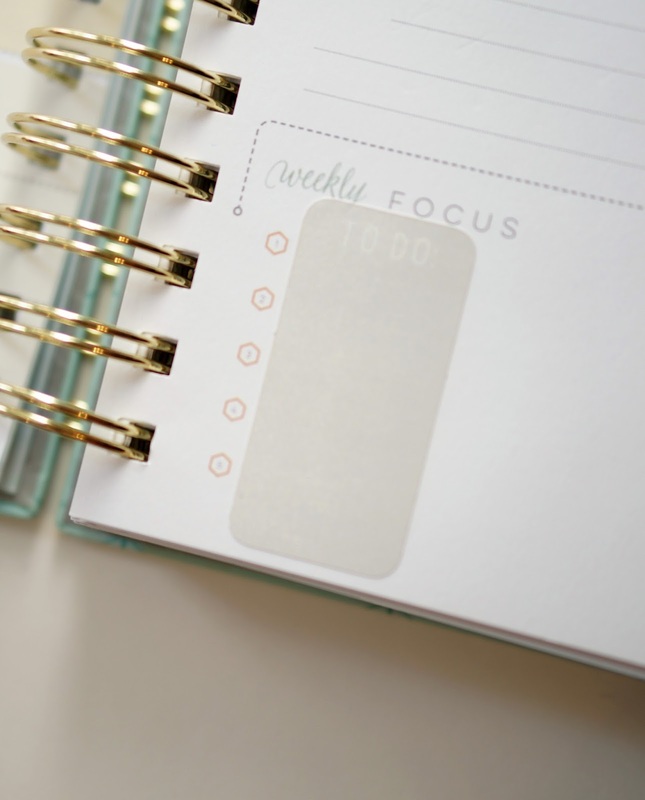 The two things that I do the most in my planner are write lists and maintain my goals. When I was these rectangle stickers, I immediately thought they would be perfect as to-do lists. Since I love the color grey, these will definitely get used all the time. I also decided to create these polaroid style stickers. Goals are something that I focus on in my planner. Each week, I like to either write quotes or little notes to remind myself of my overarching goals for the year. 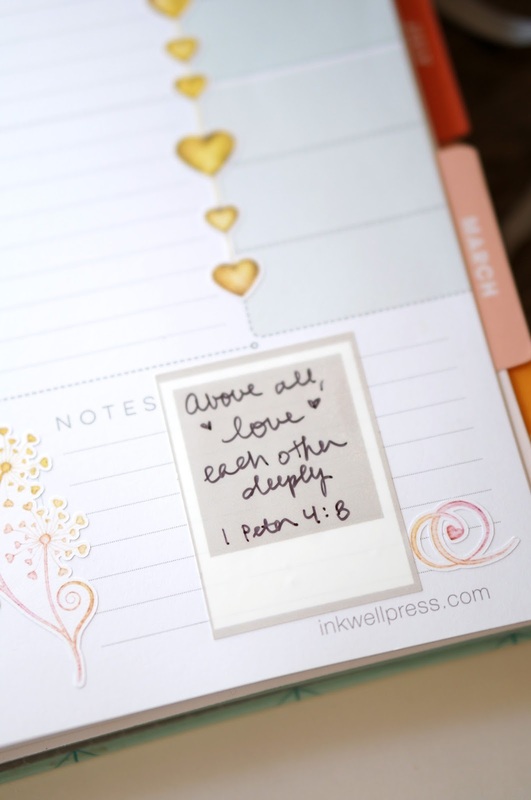 Since Valentine’s Day is this week, I thought this verse about love is very appropriate. 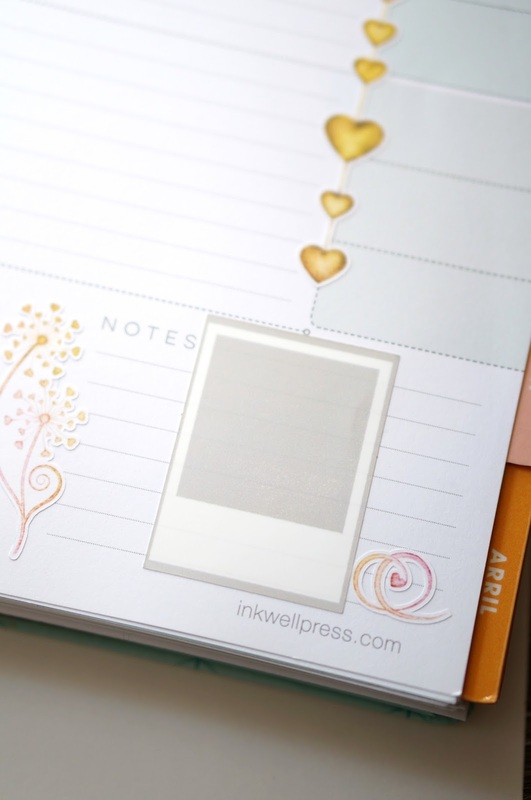 Do you use stickers in your planner? To be honest, stickers are fun even if I don’t use them in my planner!